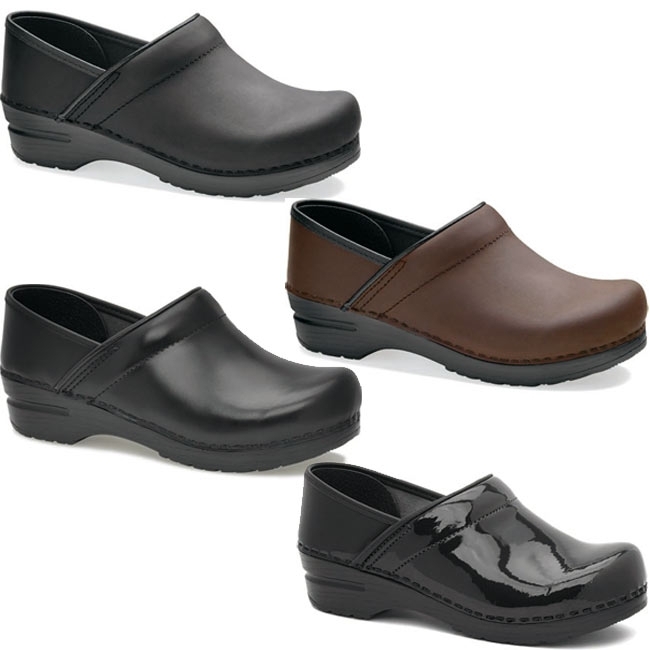 The Dansko flagship shoe designed for maximum support and comfort. Benefits Include: high quality leather upper designs that follow natural foot countours; nonallergenic,antimicrobial socklining that absorbs and evaporates perspiration; and a polyurethane outsole that protects feet, legs, and back during long hours of standing and walking. Men's EU 41-47 (US 7.5-13.5). If you are a even size, you may be more comfortable sizing up. For example, if you are a US 10, you may be more comfortable in a EU size 44.